Carpet Roles UK are delighted to be assisting their clients, a leading Regional and National Flooring, Ceilings and Partitions Contractor with their search for an additional Sales Representative to cover the South Wales and wider South West Region on their behalf. You will have an excellent knowledge of and contacts within our clients target markets, namely high end and prestige Commercial projects as well as the Office Fit Out sector. 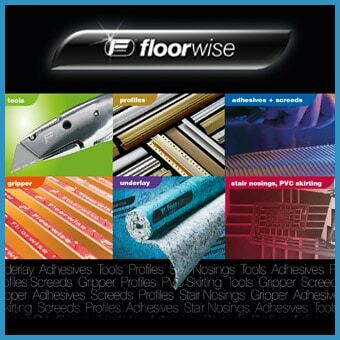 Ideally from a Commercial Flooring background as this is our clients Core business you will have a broad knowledge of all types of Flooring and their varying uses and be confident in recommending them to our clients customer base as well as establishing new business contacts. The role will be based from our clients Head office in the Cardiff area of South Wales, the brief will be to call upon Contractors, Retailers and the aforementioned Blue Chip End User Clients throughout the Region of South Wales and wider as required. You will be professional, well presented and capable of communicating at all levels from boardroom down. You will offer a consultative selling approach and having established a requirement will complete the Estimation and if required Tender process of the sale, you will then liaise with our clients Project Management team in order to ensure a smooth transition and maintain contact throughout the job up to completion. Our Clients are well known and offer great ranges of product and have the size of organization to be able to offer great service at a really competitive price due to their economies of scale and buying power. We have a full specification available upon application. The successful applicant will enjoy a great package in the region of £30k basic plus fantastic OTE Commission package of approximately £55k! Plus Car, Tablet, Phone etc. To apply for this rare opportunity to join a real market leader follow the link on this page or for a confidential discussion please call Justin Kelly on 0844 4153054.